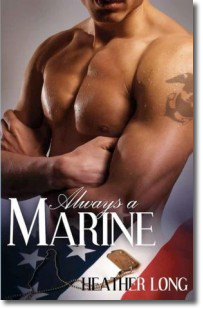 The books in the Always a Marine series can be read as stand alone. 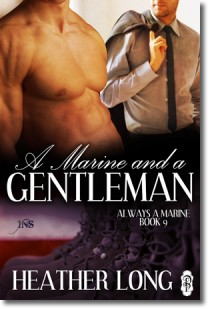 Some characters do make cameos in the books. 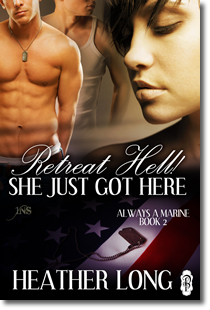 No Regrets, No Surrender is the direct follow up to Retreat Hell! 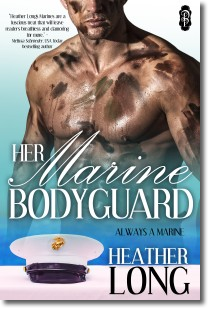 She Just Got Here and those two should be read in order. 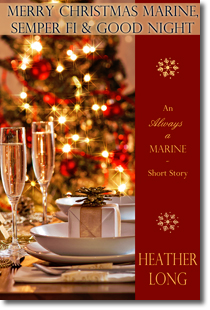 The last thing either expected was a soul deep connection that brings them both wonder, but is the spark of lust enough to bring these two loners in from the cold? She’s not alone. 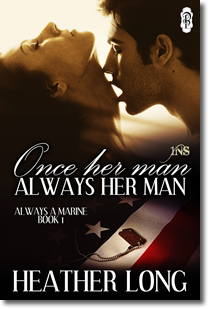 Whether she chooses one or both, they have no regrets and they won’t surrender. It’s a Christmas Eve Ball at Mike’s Place. 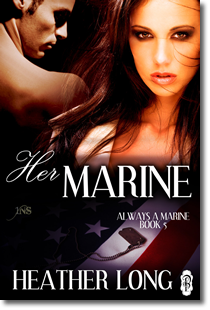 She longs for a man who is honorable, loyal, forthright and served as a Marine. 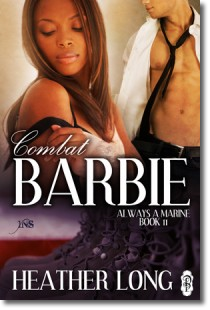 Can one night change the nerd and his combat Barbie’s lives? 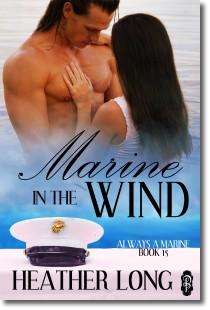 Can one woman who believes in him really heal the wounds in this Marine’s heart? 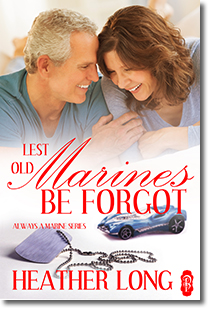 Will bitterness, recriminations, and loss keep them apart or can these two officers rediscover the faith and loyalty that bound them for so long? 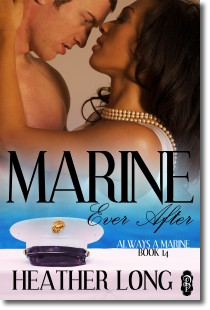 Is she ready to let the father of her child be her Marine Ever After…. 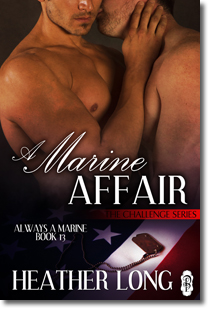 Can they bridge their differences and find what they’re missing—each other? 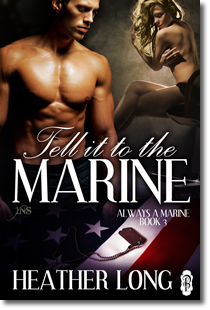 He may have been her brother’s best friend, but she wants him to be her Marine with Benefits. 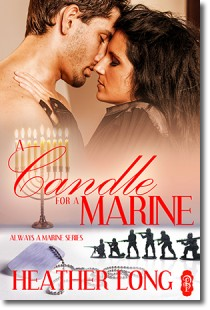 Can the inexorable pull of one woman help him face down his demons as they hold vigil against the longest night of the year?